Cliched but true, how time flies and again we find ourselves at the last day of yet another year. I wish to take this opportunity to thank everyone of you who have one way or another made my day throughout the last year and all the years before that. - also You who have been compelled to leave a not-so-nice comment (which sometimes allowed me to see things from a different perspective). - and Everyone else whom fate guided to this space. Thank you! You know who you are. You all have made the blog (though still insignificant and humble) what it is today and I thank you for your friendship, your continuous support, understanding, and love! 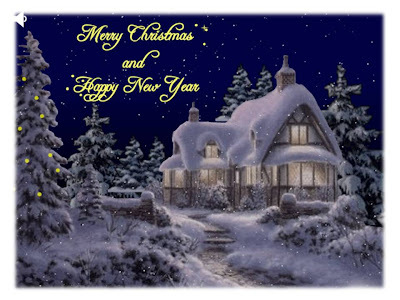 Best wishes to You and Your Family for greater happiness, blue skies and all things nice! British comedian and actor Russell Brand called it quits on his 14-month marriage to 'Teenage Dream' singer Katy Perry on Friday, filing for divorce on the grounds of irreconcilable differences. They spent the Christmas holidays apart, with Brand being photographed in England, and Perry spotted in Hawaii -- both without their wedding rings. Well, at least, they lasted 14 months. Kim Kadashian's marriage to Kris Humphries lasted just 72 days! Sigh..
Every once in a while, we get a video that takes the cyberworld by storm, views hitting millions. The current rage is a Tamil hit song Why this Kolaveri Di? and the video has been viewed more than 29 million times and still counting! Comments received on the video on YouTube must be the highest all-time, at more than 97K currently. The song is produced as part of an upcoming Tamil movie, starring actress, Shruti Haassan and actor, Dhanush, who also sang the song. The film is due for release next month on the eve of the harvest festival, Ponggal. The title of the song, Why this Kolaveri Di? (meaning “Why this murderous or killer rage?”) is a question posed by the film's hero towards his girlfriend who has dumped him. Why this killer rage,﻿ killer rage, killer rage, girl? Why this killer﻿ rage, …, …, girl? Her eyes and my eyes met, My future is now dark. “Kaila” glass… Only English, eh! Glass in hand, Scotch in glass, Tears in﻿ eyes, Life’s empty, Girl shows up, Life’s going downhill. Love, love, oh my love, You stood me up. Cow, cow, holy cow, I want you here now! God, I’m dying now, But she’s happy, how? This song is for the soup boys, We don’t have a choice. Why this killer rage, killer rage, killer rage, girl? Why this killer rage, killer rage, killer rage, girl? By the way, this song made it to CNN top video of 2011. Also, for the number of views it received, the video has been awarded a Gold Medal by YouTube for receiving a large number of hits within a short time. The video has also gone viral on Facebook. A group performing a flash-mob of the song in Auckland has been uploaded on YouTube. A Malaysian version, with Bahasa Malaysia lyrics, is also gaining popularity getting more than 12k views. Like I mentioned it's been sometime since we last visited Malacca and without the aid of a GPS, we had to stop to ask for directions to the hotel, Mahkota Hotel Malacca. Malacca certainly has changed a lot since our last visit some years ago! From the outskirts and from directions provided, we found ourselves closer to the hotel passing through new developments and a maze of unfamiliar roads. 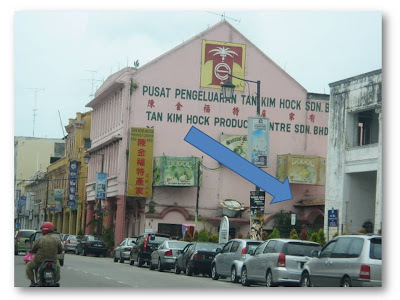 One thing that hasn't changed from those days is the popular giftshop, Tan Kim Hock, which we came across along the way. This outlet I saw could be a branch of the original or a relocated venue because the one I went to the last time was somewhere else, a different part of town. Anyway, it is good to know that we still have a place to go to for food gifts to take home for friends and family. Tan Kim Hock Products Centre sells local popular food including Dodol (a kind of sweet or snack), Belacan (preserved dried shrimp paste for cooking) Cincalok (preserved shrimps also for cooking or as a dip), chips (including bananas, jackfruits, squids), spiced multi-layered cakes, popular Chinese cookies with mung bean fillings, and lots more - really no shortage of food gift products to take home. Earlier, we were advised to look out for red buildings, and seeing them in the distance assured us that we were on the right track. The unmistakable red buildings on both sides of the winding two-lane street which fortunately is a one-way street. At the end of the narrow road, we were surprised to find ourselves at the famous historical Malacca landmark, the Dutch Square, also known as the Red Square with its trademark red color everywhere. Focussing on getting to the hotel and since we already lost valuable time getting caught in a bad jam, having to make a detour (and being lost further as well), we did not stop to take in the sights at The Stadthuys thinking we could come back the following day. 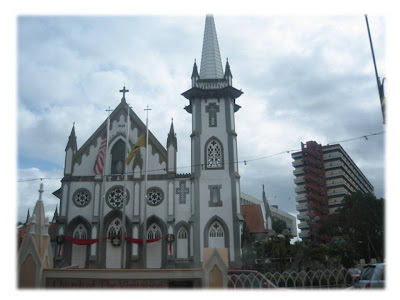 The plan was to explore the sights around the hotel in the afternoon and take in Jonker Walk in the evening including having dinner there, so Stadthuys could wait, besides we already saw the area on our way to the hotel. 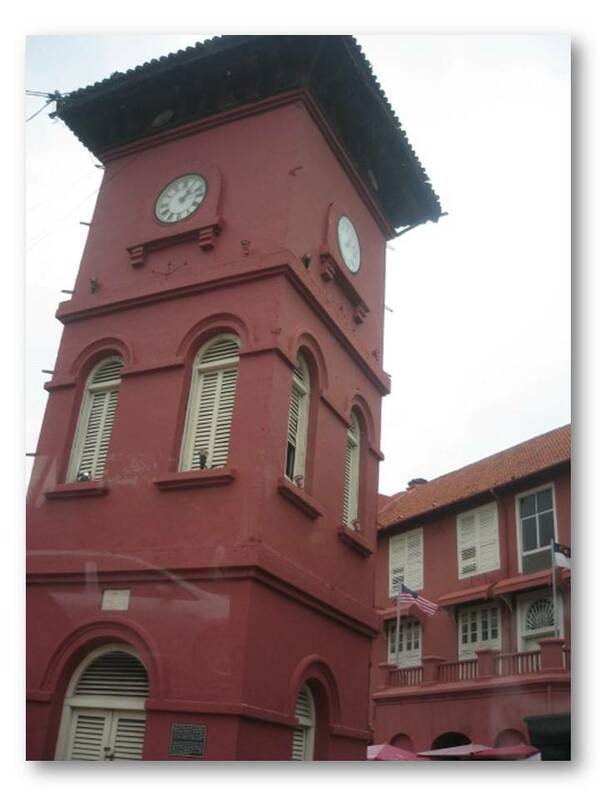 Besides Christ Church and The Stadthuys on the beautiful Dutch Square, you will also find the Tang Beng Swee Clock Tower, it looks Dutch, but it is not. It was built in 1886. 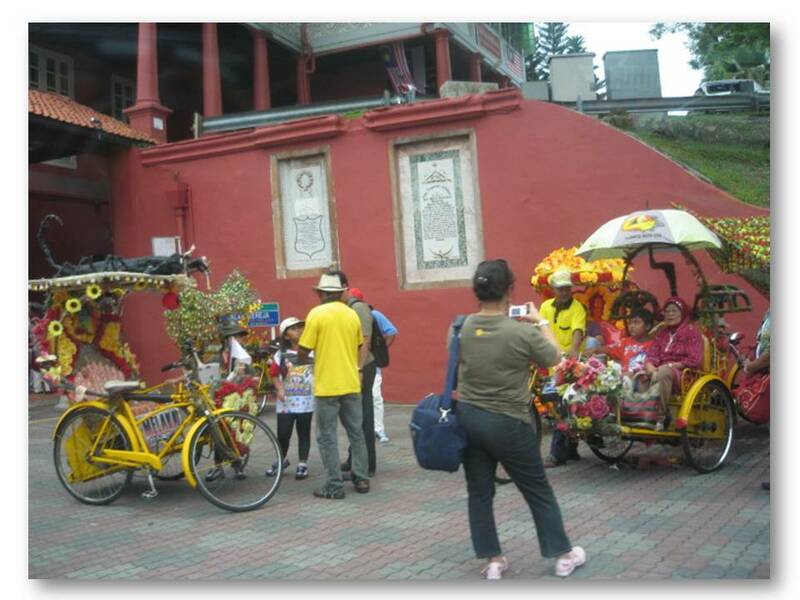 Colorfully-decorated trishaws to take visitors around Malacca town..
Two other museums are also located in the vicinity. One is the Malaysian Navy Museum located across the road from the Maritime Archaeology Museum. We did not stop to check out the museums. My guess is this one could be the Malaysian Navy Museum - what looks like a ship. Some stalls nearby to pick up some local souvenirs..
Christ Church - this church was built between 1741 and 1753. It replaced a Portuguese church, which was shattered. Bricks were shipped from Zeeland in the Netherlands. On the floor of the church you will find Dutch tombstones. It is the oldest protestant church in Malaysia. On the altar you will see sacramental silverware, still bearing the Dutch coat of arms. 8:30AM-5PM Mon-Sat, free admission; photography is forbidden. Here is a Google map to The Stadthuys and the Dutch Square.. If you look at the map, Jonker Street (Jalan Hang Jebat) may look close-by to the Stadthuys but it is quite a distance to walk from one place to the other. After many guesses, twists and turns, we finally arrived at Mahkota Hotel Malacca, and managed to check in after a short queue. We were housed at the Orchid Wing, the apartments section overlooking the Straits of Malacca. How cool is that! Let's stop here for now, shall we? 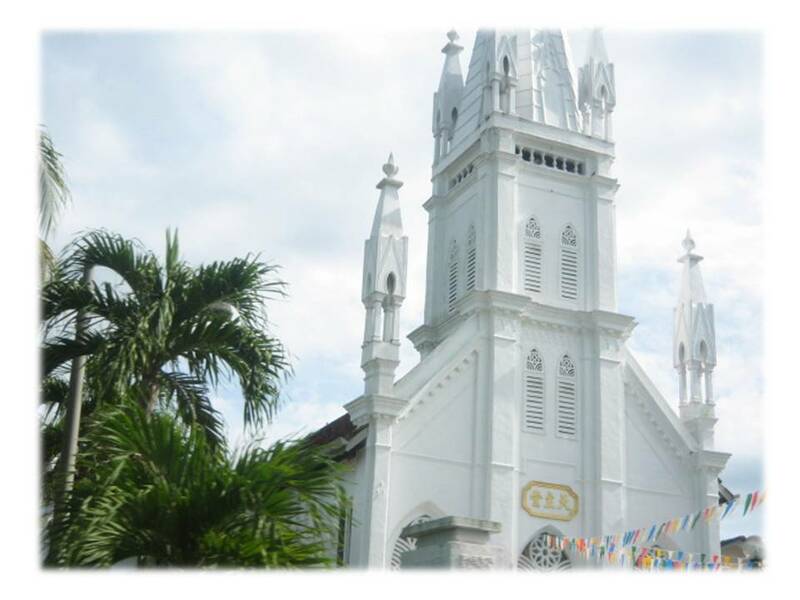 If you haven't read the first post, you can read it here: A Visit to Malacca here. This being the last Friday Frolic for the year, how would you grade your year? What an apt quiz for this week, wouldn't you say? 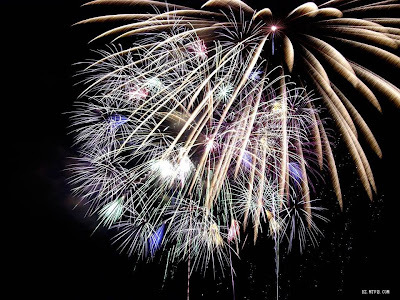 Take the quiz to find out your rating or rather grading of the year, and celebrate (at least celebrate that you are alive!). Best wishes for a Happy New Year, Everyone!! You had a pretty darn good year, thank you very much. You're happy with how things went. Was it perfect? No. But there was a lot more good than bad that happened. And that's good enough for you! While you may want to spend time thinking about how you can do better next year, make sure to pay tribute to the year you had. Pretty good years don't come along often, and you should celebrate that you had one! How Would You Grade Your Year? Ever heard of push presents? A push present (also known as a "push gift" or "baby bauble") is a present a new father gives a new mother when she gives birth to their child. In practice, the present may be given before or after the birth, or even in the delivery room. The giving of push presents has supposedly grown in the United States in recent years. I say that is a good practice for fathers all over, wouldn't you agree? Now that you know what a push present is, personalized push presents are readily available online when the time comes. One site I came across is Redenvelope.com. They have beautiful and elegant push presents any mom would love. Now that she has given you your first-born, it's your turn to give her twins. 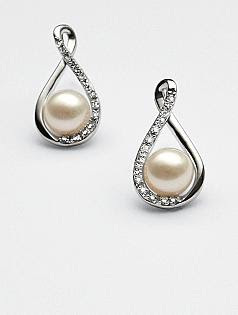 These Pearl and Diamond earrings, I mean. What were you thinking? 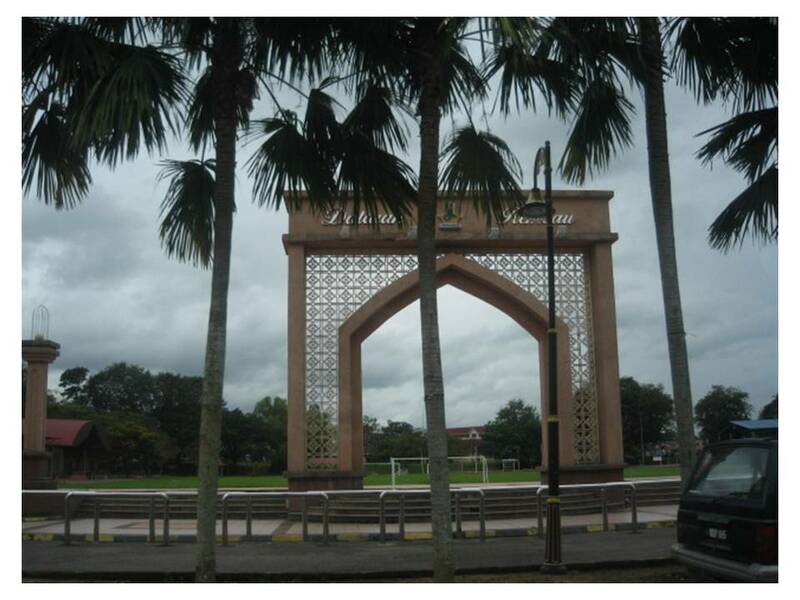 It has been some years since our last visit to Malacca, so the family (siblings, their family and mom) decided to make a short trip south to the UNESCO World Heritage Site, the historical city of Malacca. 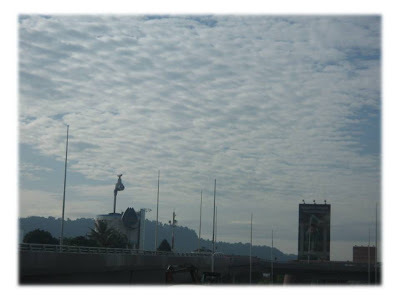 So, bright and early on a beautiful Thursday morning saw us setting out on our road-trip to Malacca. This shot was taken along the North-South Expressway in the Cheras area. The giant tap (at bottom left) always catches my attention every time I pass by it. By road, Malacca is a short two-hour drive from Kuala Lumpur. and since we had plenty of time before the 3pm check-in time, we thought we would take a slow drive using the country trunk road instead of taking the North-South Expressway, so we turned towards Kajang, a small town just south of KL famous for satay, a dish of marinated, skewered and grilled meat, served with peanut sauce. 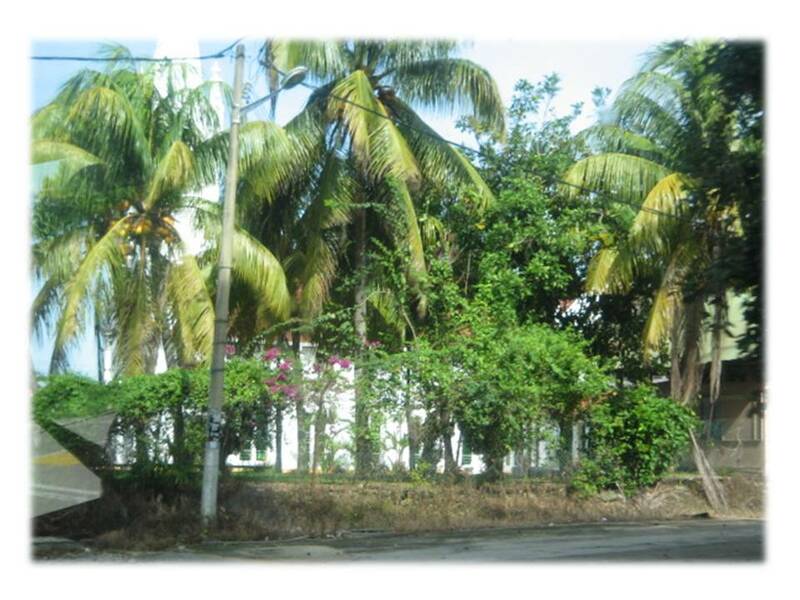 and make for a pleasant country drive passing by villages (we call kampong) with pretty traditional kampong homes with fruit trees all around and palm oil plantations along the way like the one in the picture below. 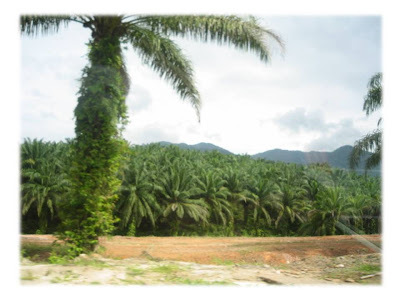 Palm oil plantations are a common sight along our highways. Malaysia still has wide areas of unutilised forest land further inland and away from towns and cities and which are being converted to palm oil plantations. Rubber and palm oil are two main agricultural products in Malaysia. 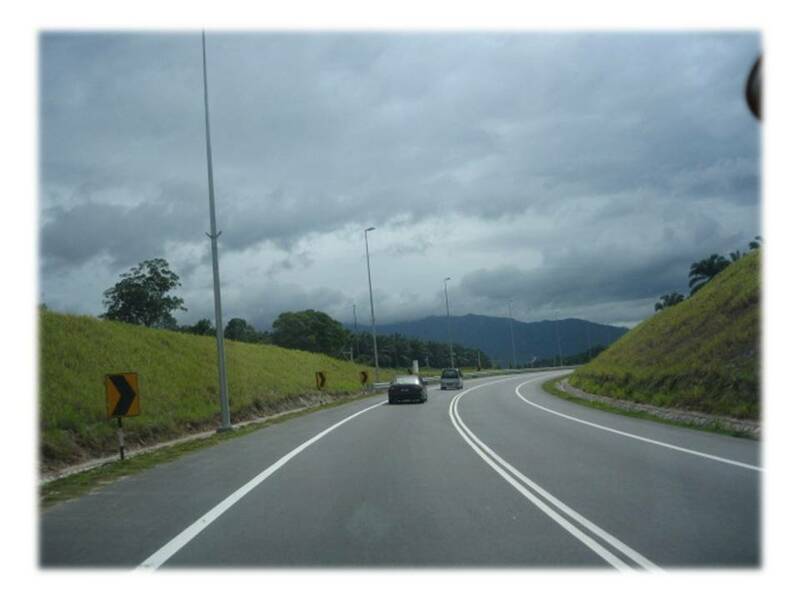 On Malaysian highway, we have primarily two speed limits - some stretches cap at 90km/hour, others at 110km/hour. Because of the good road conditions, road-users are prone to exceeding the speed limit and do sometimes end up in bad accidents. We encountered a really bad accident going to Malacca - even on the country trunk road! It was so bad that traffic wasn't moving at all and together with some other vehicles, we diverted to another route going through a small kampong coming out near Rembau. More pictures taken along the way..
Coconut trees are a common sight here in Malaysia and more so on the outskirts. These coconut trees are fronting what looks like a tall very white building if you look close enough. 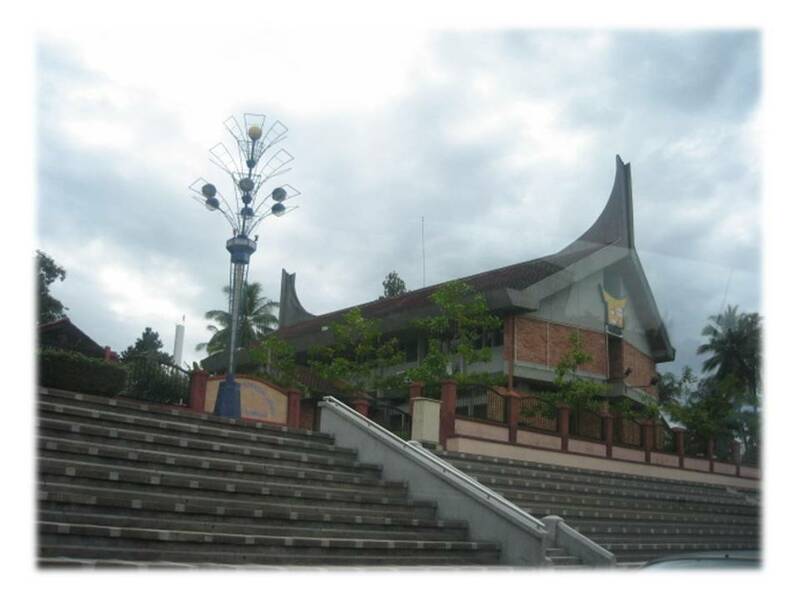 It turns out to be a magnificent-looking church.. 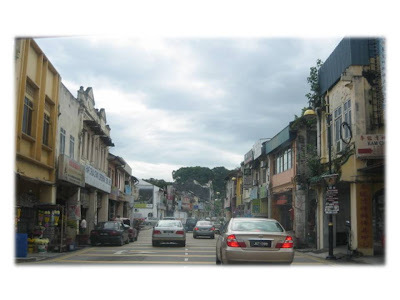 Towns in Malaysia have a somewhat similar look when it comes to the general architecture. This town is no different - with the rows of pre-war shophouses which make up the commercial centre of a town. Small towns with just one main street are still pretty common in this country. 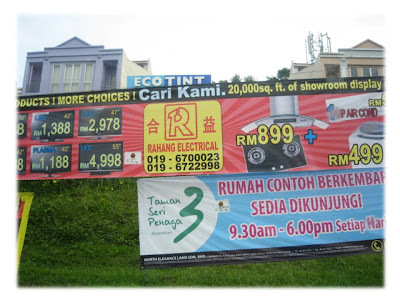 The law has finally caught up with excessive ad banners indiscriminately located all over town, even in smaller towns. We saw town council uniformed men removing banners along a stretch of banner-filled street and they were coming fast for these banners. Here is another church, more like a cathedral, we passed by. This one was built in 1948 unless I read it incorrectly. 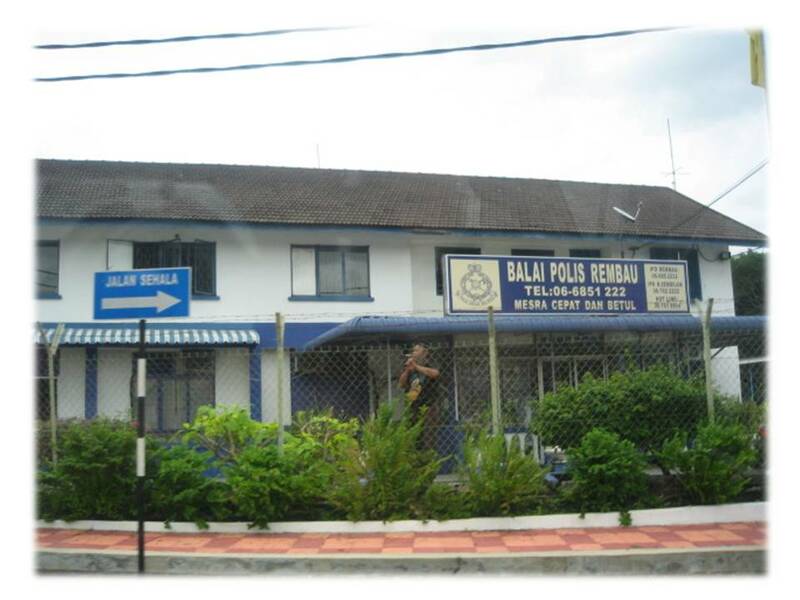 Our police stations have a standard white-and-blue theme. Here is one of them. Our friendly police officer is spotted taking a smoke break. Only realised he is in the picture afterwards. This one is part of a government building. A different part of the same government building complex, the State Development Corporation (PKNNS). Imposing structure, reminiscent of the local Minangkabau architecture. Those of you who are in the event management or event marketing line of work would agree that there is more to managing an event than just having a Trade show display or two. There are, undoubtedly, a hundred and one things to take care of before the actual event. One of the best practices of event marketing is to hire smart staff, staff who go the extra mile to acquire knowledge about your products and services so that they will represent your company's brand better. Let's do a simple Friday Frolics quiz this week - to wind down the week for the holiday. Yay! Best wishes to one and all for a wonderful holiday! Merry Christmas! You can't help but think outside the box. As far as you're concerned, you don't even know where the box is. You have a delightful and colorful inner world. People would be stunned if they could see inside your head. You get a lot of laughter out of life, and others are surprised by how easy it is to make you happy. You have no desire to lead or follow. You prefer to not be a part of the crowd. 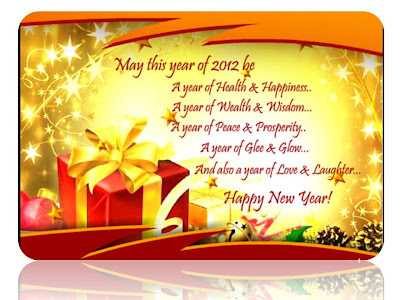 Incidentally, today, Dec 22, is Winter Solstice festival celebrated by the Chinese community. Most Chinese who are Buddhists in Malaysia are also Taoists so ancestral worship is a part of life. In all major festivals, food and incense offerings are made to the deities and ancestors at home altars. Dongzhi Festival is one of the important festivals celebrated in the lunar year. The next major festival is the Chinese or Lunar New Year. 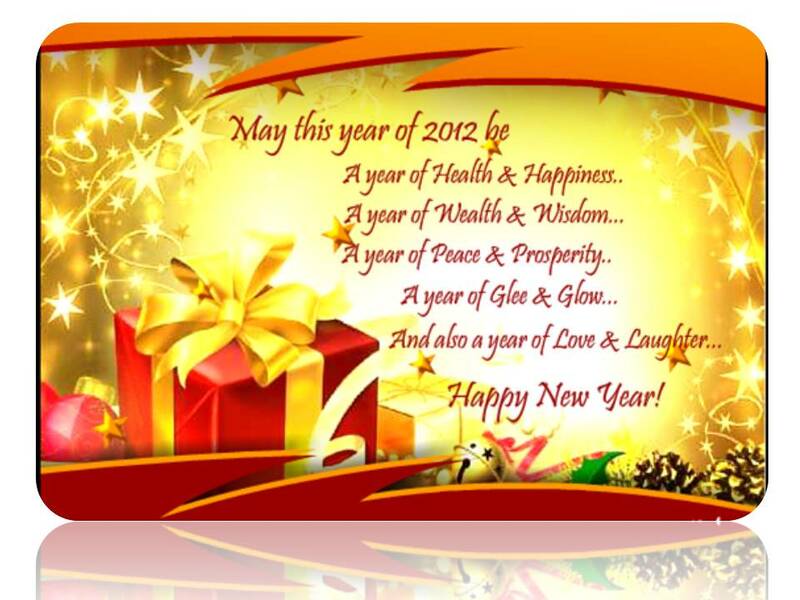 The new year of the Dragon falls on Jan 23, 2012. 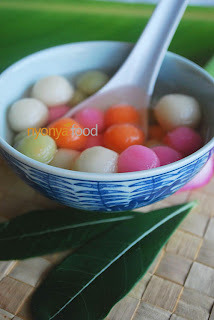 Happy Dongzhi to you if you are celebrating this festival! Time and tide sure wait for no man and here we are again three days before Christmas. I imagine you would have dashed around town picking up all your Christmas presents, from watches to perfumes, unusual trinkets to useful yoga mat bags, toys to other pretty things. Here's wishing you all who celebrate A Merry Christmas and everyone A Happy New Year! Though I have not witnessed a flash mob in action, I can imagine flash mobs make interesting entertainment. On Nov.13 2010 unsuspecting shoppers got a big surprise while enjoying their lunch. Over 100 participants in this awesome Christmas Flash Mob. This is a must see! How about another flash mob performance at Dubai Airport? Enjoy! Have you heard? Malaysians will soon get to enjoy the country's first free satellite television service. This was launched by Prime Minister Datuk Seri Najib Tun Razak yesterday. 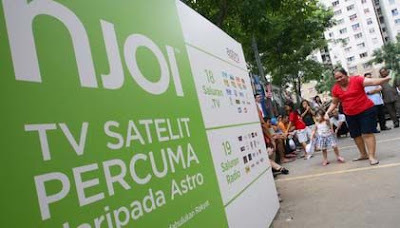 The new service is named NJOI (pronounced as 'enjoy') and is provided by Astro. Astro is currently the country's sole provider of (paid) satellite television service. The free service will have 18 TV channels and 19 radio stations. No details of these channels as yet. It will be available by the first quarter of next year. A decoder and a dish is needed which have to be purchased. However, there is no monthly subscription fee. 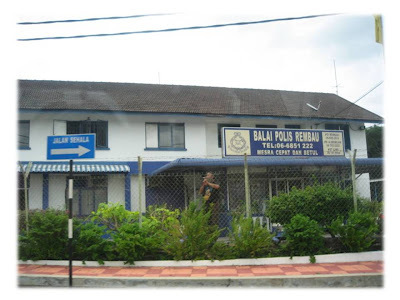 The television channels featured include TV1, TV2, TVi, iView, i130, CCT 4, Bernama TV, and Astro's home-grown channels such as Awani, AEC, Prima, and Vaanavil. From July, a prepaid system will be in place for customers to enable a menu of add-on programmes. When I first read about Wikileaks and about those cables with private and sensitive information, I wondered about the source or sources. I may now have the answer. A few days ago, the suspected Wikileads source appeared in US court standing trial at a general court martial on 22 criminal charges. The poster says American Peace Hero, Bradley Manning. People leaving the St Paul's Cathedral annual Thanksgiving service look at a protest in support of Bradley Manning in London November 24, 2011. REUTERS/Olivia Harris. If convicted of all counts, Bradley Manning would face a maximum punishment of life imprisonment, reduction in rank to the lowest enlisted pay grade, forfeiture of all pay and allowances and a dishonourable discharge, the Army said in a statement. The most serious charge, aiding the enemy, is a capital crime that carries the death penalty but the Army has indicated it does not plan to seek that punishment. WikiLeaks eventually posted online hundreds of thousands of sensitive diplomatic cables that exposed the candid views of U.S. officials and their allies. It also released about half a million classified U.S. files on the Iraq and Afghan wars. Manning was caught after he bragged about his activities to former hacker Adrian Lamo, who turned him in to authorities, Lamo told Reuters. Private First Class Bradley Manning from Crescent, Okalahoma native, turned 24 the day after the proceedings began. Bradley Manning - would you consider him a Hero or a Villain? Messi (not to be confused with the Octopus though it is named after him) has been named World Player of the Year. 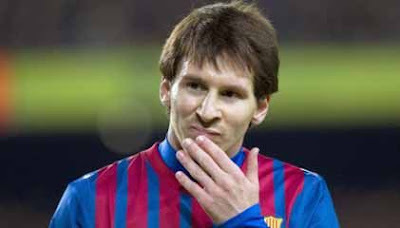 Messi collected more than 60 percent of the votes cast in the annual poll of the British magazine’s readers from more than 40 countries – a record haul since the awards began in 1982. Cristiano Ronaldo of Real Madrid and Portugal came in a distant second with 9.3 percent of votes while last year’s winner, Messi’s Barca team mate, Xavi, was third with 7.6 percent. In fact, European champions Barcelona swept the board in World Soccer magazine’s prestigious annual awards with Lionel Messi named World Player of the Year, Pep Guardiola Manager of the Year and the side that won the Spanish and Champions League last season named as Team of the Year. So, looks like Messi the Psychic Octopus is on its way to stardom as the next psychic octopus. He did correctly predict Barca to beat Real, didn't he? Games played yesterday included Queens Park Rangers vs Manchester United with a scoreline of 0-2. Camera zoomed in on owner, Tony Fernandes, during the game - saw him on Astro - who didn't look too happy which was expected with his team trailing MU. United was back on top of the table after beating QPR but that was for just a few hours before Man City got its top placing back with a win 1-0 over Arsenal. 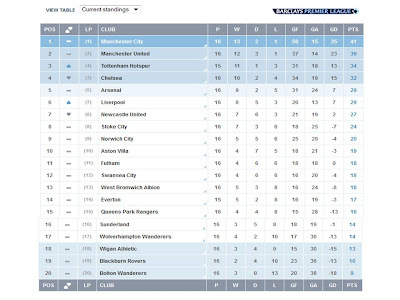 After 16 games, Manchester City, with 41 points, is still top of the table as you can see from the current standings below. 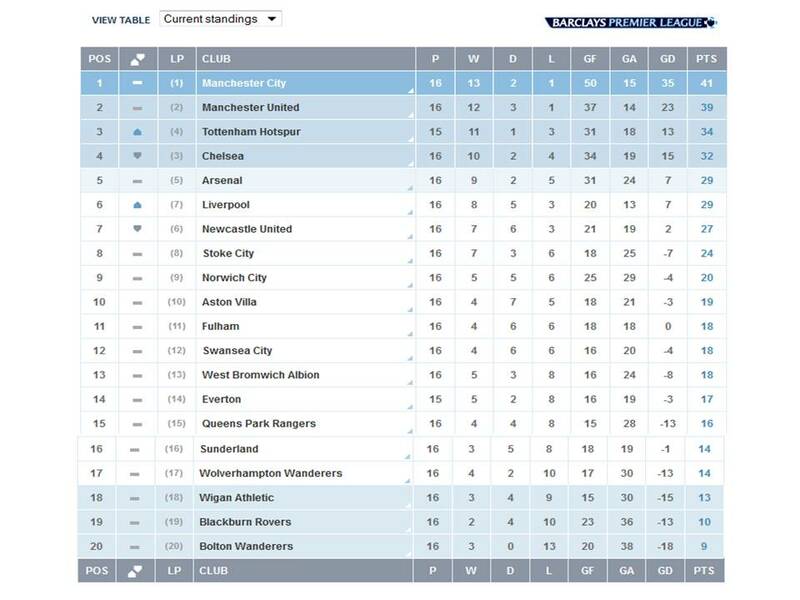 Man Utd is at second, two points behind, while Tottenham Hotspurs at third with 34 points and one game in hand. The 1Malaysia philosophy is spreading its wings further with the launch of 1Malaysia TV on Sunday by the Prime Minister who said that "with today's technology, the public is able to receive news and information "in the blink of an eye and that official government news and information must be disseminated in real time speed to curb the spread of false news. 1Malaysia TV is an internet and mobile tv and can be accessed using Apple, Blackberry and Android smartphones and tablets. The tv offers the following channels - RTM1, RTM2, TV3, CCTV 1, TV Al Hijrah, E-Korea TV, My Youth TV, Erama Music, Erama Documentary TV and KLPOP Online Radio Streaming. 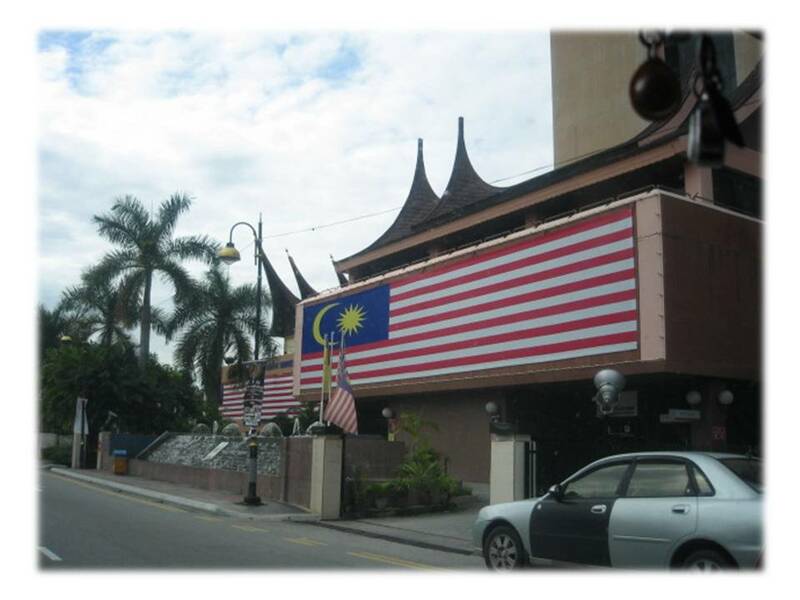 1Malaysia is targeted at viewers aged between 18 and 25. The address is at www.1malaysiaiptv.com or www.erama.tv/mobiletv. Smartphone users can download the application from their respective app store. According to Bernama, 1Malaysia TV is recognised by the Malaysia Book of Records as the first new media television based on the 1Malaysia concept. 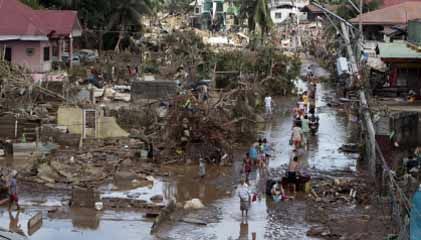 800 people are reported missing in southern Philippines on Sunday (today) after houses were swept into rivers and out to sea by flash floods and landslides caused by Typhoon Washi that hit the area. The death toll has reached 650 and thousands have been made homeless. Words of comfort and flowers are common ways of expressing sympathy and condolence in a time of bereavement. You can also show your sympathy with a gift if words seem awkward or if distance does not allow you to extend personal sympathy. 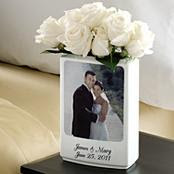 PersonalCreations.com has a wide selection of sympathy gifts and memorial gifts. They have gifts ranging from wind-chimes to memorial stones and memorial stakes for pets, cardholders to lockets and other jewelry, Scripture prints to photo vases and more. Currently, there are discounts for selected items. Along the topic of Technology, are you still figuring out what gifts to buy for family and close friends? 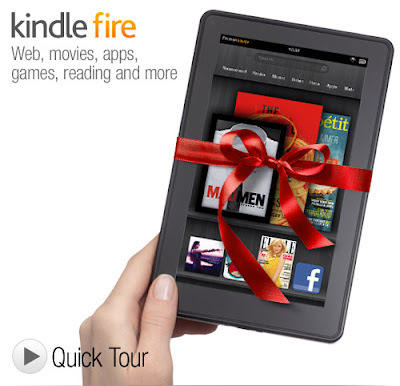 Obviously Kindles do make great gifts as Amazon.com Inc. says customers are buying "well over" one million Kindle devices a week despite some negative reviews of its new Kindle Fire tablet. This level of sales has occurred for three straight weeks, Amazon added in a statement. There was a spate of negative reviews of the Kindle Fire focussing on issues such as slow response from the user interface and Web browser, the need for more privacy and child settings, and the lack of external volume control. In response, Amazon said earlier this week that it plans a software upgrade to the Kindle Fire in coming weeks that will "improve performance, touch navigation, and give customers the option to choose what items display on the carousel." 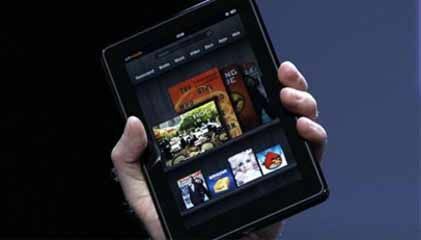 People often compare the $199 Kindle Fire to Apple Inc's iPad, which starts at $499 which is like comparing a $20,000 car with a $50,000 car, according to Ben Schachter, an analyst at Macquarie. "It's a new product that can be improved," Schachter said. "We don't think any of the problems discussed are deal breakers." You are looking at Leonard Chan, the first person in Malaysia to buy the latest iPhone 4S when the phone went on sale at the stroke of midnight. 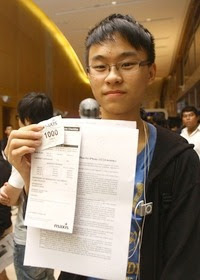 The 16-year-old, who hails from Cheras, came alone to the KLCC Convention Centre for the launch of the iPhone 4S in Malaysia, organised by Maxis Bhd yesterday. He had queued in line for 12 hours and it was his first iPhone. The iPhone 4S is special, in a way, for Apple fans because it was the last gadget from Steve Jobs before he passed away. Friday Frolics - Which of the 12 Days of Christmas Are You? Time flies doesn't it? In five weeks' time or thereabouts, we will be crossing into a new lunar year. The Year of the Dragon rules from January 23, 2012, and which begins the 15-day Chinese New Year celebration. I am looking forward to the holiday though next year has been foretold to be a tumultuous year, if not the end of the world. In the meantime, life goes on and with Christmas barely ten days away, let's do a Christmas quiz, shall we? A set of interesting questions to boot. Have a really lovely weekend ahead, everyone! For you, the holidays are a time of quiet reflection. You like to get some moments to yourself. You like to think about the meaning of the holidays. You tap into the spiritual side of things, even if you aren't religious. Your holiday wish is peace on earth. You wish the world was a happier place. You may not be able to change the world through your small actions, but you're going to try! 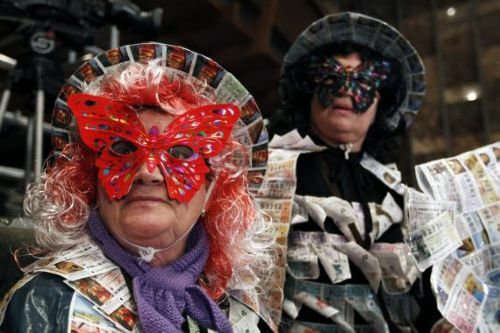 Plastic card-collecting is becoming a popular hobby. Though most of them come in a standard size, the colors and designs on them make for an interesting collection. 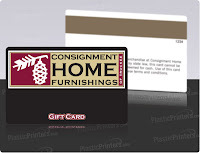 One's collection can easily grow considering the fast pace in which shopping and entertainment outlets spring up and with it the introduction of loyalty cards. Telcos, gas, hotels and airlines also contribute to the number of plastic cards being introduced. Let's not forget customized gift cards. 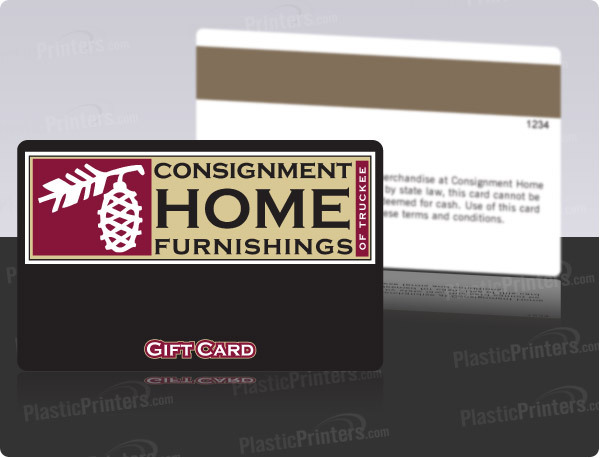 Besides making great gifts, the variety of designs and colors of these gift cards would certainly delight many a card-collector. 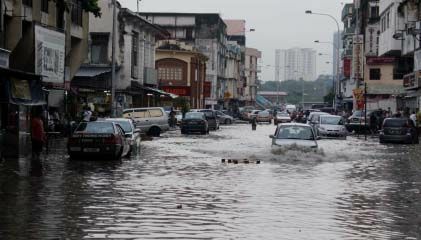 Kuala Lumpur was again hit by floods in various parts of the city after a heavy downpour this afternoon. Affected areas included Raja Chulan, the Pudu area, Jalan Tun Razak (again) and Jalan Sultan Ismail, and the basement car park of Sungei Wang Plaza was submerged in ankle-deep water.